Walk or jog in groups of three or more. Do not wear earphones while walking or jogging. Know the locations of emergency phones. Do not use ATMs at night. Know your neighbors or coworkers; you are the best one to determine who does not belong. Do not prop open exterior doors. If you come in through an electronic key card access door, do not allow strangers to enter with you on your code. They should have their own cards and codes. Always lock your door when you leave. Lock your door while you sleep or when you work late. Get involved. If you see someone you consider suspicious or out of place, CALL POLICE IMMEDIATELY. 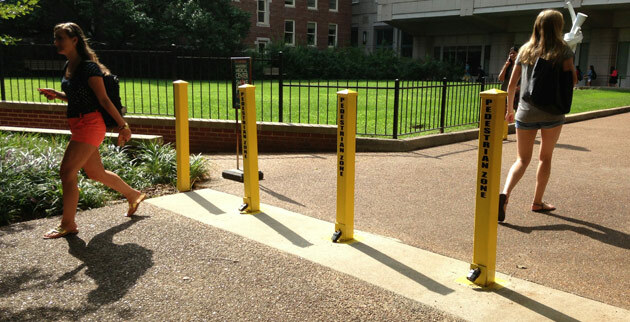 Register your bicycle with the Vanderbilt University Police Department. 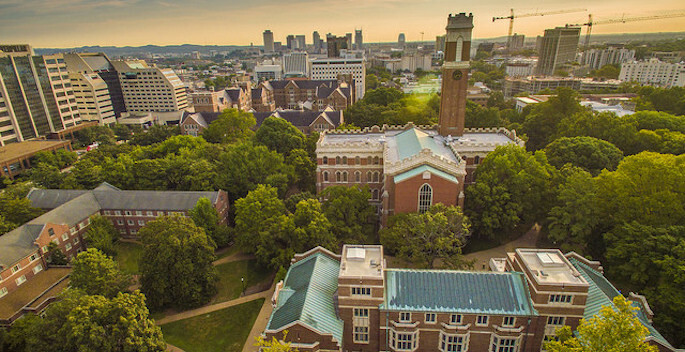 Mark and record your belongings with the Vanderbilt University Police Department through Operation ID. Keep your car locked. Store items of value in the trunk. Coats, backpacks, and purses should remain with you or be locked up.